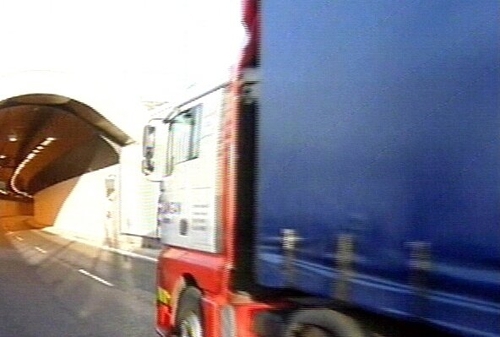 Dublin Port Tunnel was opened to trucks this afternoon after suffering last-minute delays. The trucks had had to wait an extra an hour and a half after the planned opening time before being allowed to use the €750 million tunnel. Operators of the new route had promised to open it 'after lunch' but there were delays because of the large number of people attending the opening ceremony. The tunnel was opened to trucks shortly after 3pm. A spokesperson said it took longer than anticipated to complete final safety checks. The project was officially opened this morning by the Taoiseach, Bertie Ahern, and Dublin’s Lord Mayor, Vincent Jackson. The first truck went through it shortly after 10.50am. The tunnel, which is 4.5km long, has taken over five years to build. It is designed to reduce the number of heavy goods vehicles using the streets of central Dublin. It will allow a toll-free journey for trucks and buses between the port and the M1 motorway at the Coolock interchange, in less than eight minutes. 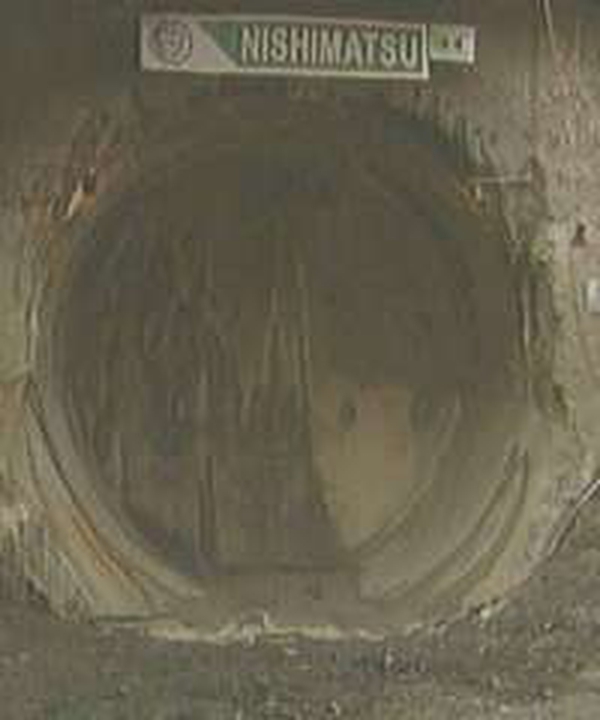 It is estimated that, initially, some 6,000 such vehicles will use the tunnel every day. Although the project is behind schedule, the National Roads Authority and Dublin City Council are hoping that it will improve traffic in the city centre in the coming weeks. The Irish Road Haulage Association claims that congestion on the M50 motorway will increase as a result. The tunnel will not be open to cars until the New Year.